I'm writing with TeXStudio, and create pdfs with "pdflatex.exe -synctex=1 -interaction=nonstopmode "Fallout Equestria - Torn Skies".tex"
Wall of code, I know. Sorry for that. I'm not that firm with LaTeX as I'd like to be. If requested I can provide the complete source for error checking. Class scrbook Info: Deactivating the titlesec workaround, (scrbook) because package is newer than expected on input line 4. There was an update of package titlesec. If you really want to use the new version together with a KOMA-Script class you have to install the prerelease of version KOMA-Script version 3.20. There the titlesec workaround is activated for titlesec 2016/03/21 v2.10.2 too. See also Fehler bei Verwendung von titlesec (German). Update KOMA-Sript Version 3.20 was released on 2016/05/10. It is on CTAN, in MiKTeX 2.9 and in TeX Live 2016. But you can ensure that a section starts on a new page without package titlesec: redefine \sectionlinesformat to insert a \clearpage before section headings. (scrbook)              package `titlesec' on input line 25. 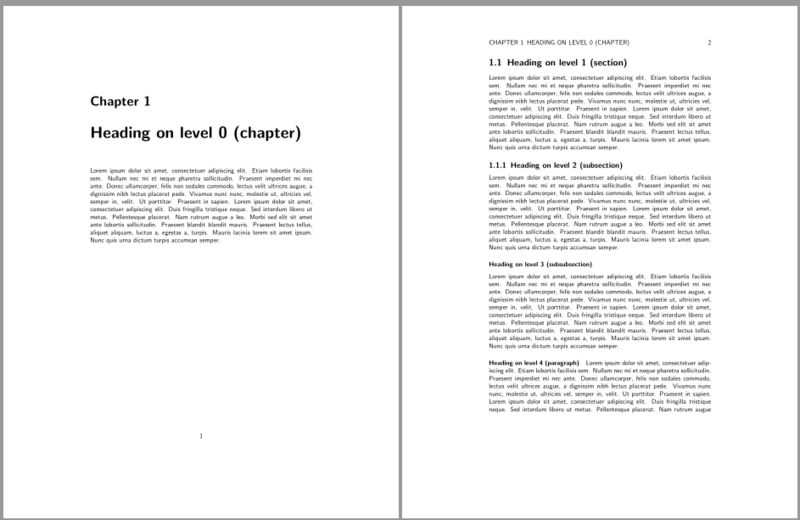 I used "titlsec" to ensure that every section starts on a new page. Until today, that never was an issue. I guess a KOMA-script update did that. Not the answer you're looking for? Browse other questions tagged errors koma-script titlesec incompatibility or ask your own question.